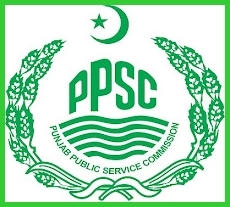 Latest updates about all new Punjab Public Service Commission PPSC jobs 2019 are available on this page. Punjab Public Service Commission is responsible to take written test and interviews for above than 16th grade posts in Punjab. Punjab Public Service Commission was established in 1937 under the last government of India Act 1935. Unfortunately now provincial and federal governments are hiring the services of private testing agencies to conduct the recruitment tests for various posts. We are continuously raising voice against this trend. There is a need of strengthening the provincial and federal public service commissions which are statutory bodies. We have created this page to keep you update about all the latest PPSC jobs 2019. 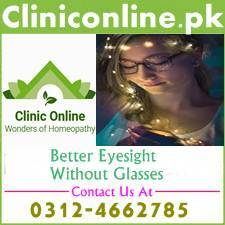 For this purpose a link in bold letter has been given below this post. We have also written many articles about clearing the written tests and interviews of PPSC jobs 2019. Links of these articles have also been given below. If you are interested in PPSC jobs 2019 then visit this page regularly. 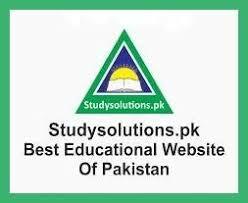 These are just few examples and when you will thoroughly see all our posts in article category, you will Inshaa Allah certainly admit that studysolutions.pk is striving to serve the Pakistani students and job seekers. Many job seekers leave applying for NTS and PPSC jobs after failure in few tests. Its a negative approach of loser mentality people. You should avail each and every opportunity. No one knows that what will happen yesterday. During an interview for PPSC job, i was told by interviewer that i am the man they needed.but when i saw the final list there was not my name. After that i decided not to apply for PPSC jobs. One of my friend forced me badly to apply again on the last date of form submission. Surprisingly that time i stood first in whole Punjab. So never,lose heart and continue your struggle till the final success. We are always here to guide you about the written test and interview of all PPSC jobs 2019. Wish you a happy life and career.